Perfect for reducing pulling on the lead, the Classic Soft Protection Harness puts the control back into the hands of the owner. These fully adjustable harnesses come in a range of sizes and colours, and are fitted with chrome plated fittings. 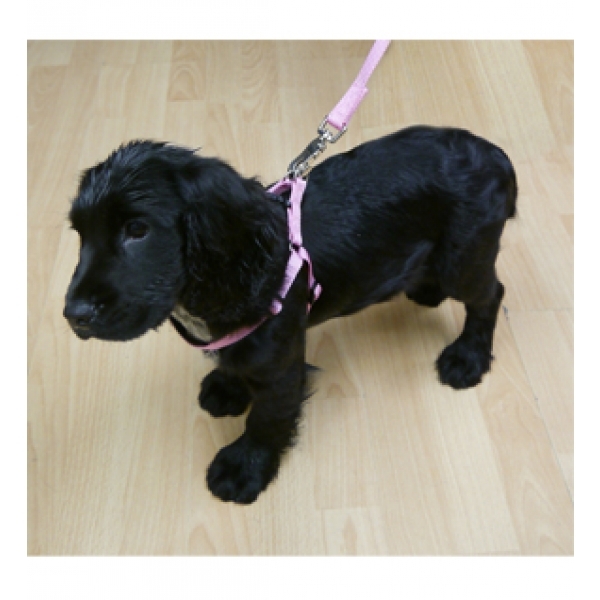 There are currently no questions for Classic Soft Protection Harness for Dogs - be the first to ask one!